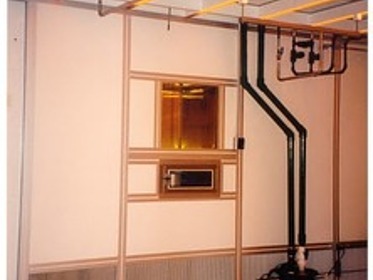 PortaFab wall systems can be fabricated onsite or offsite with openings to integrate with a wide variety of pass through options. 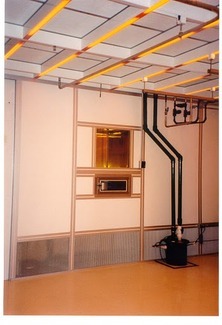 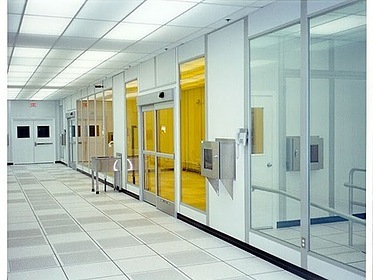 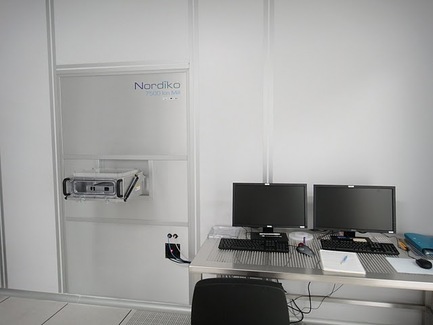 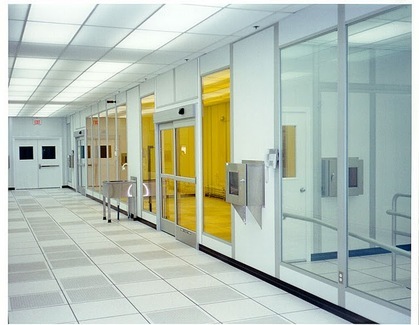 Pass through air locks minimize entry of contaminants into the clean room by providing a means for pick-up and delivery of products and supplies without personnel entry. 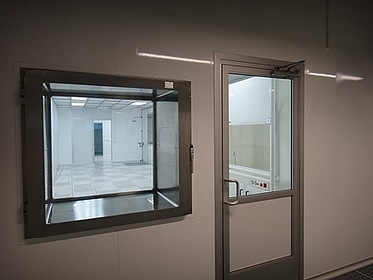 Productivity is increased because clean room personnel remain clean and on-the-job; delivery personnel and contaminants remain outside.